Catch Co is a great option for creating a modern, memorable website for presenting photo studio services. 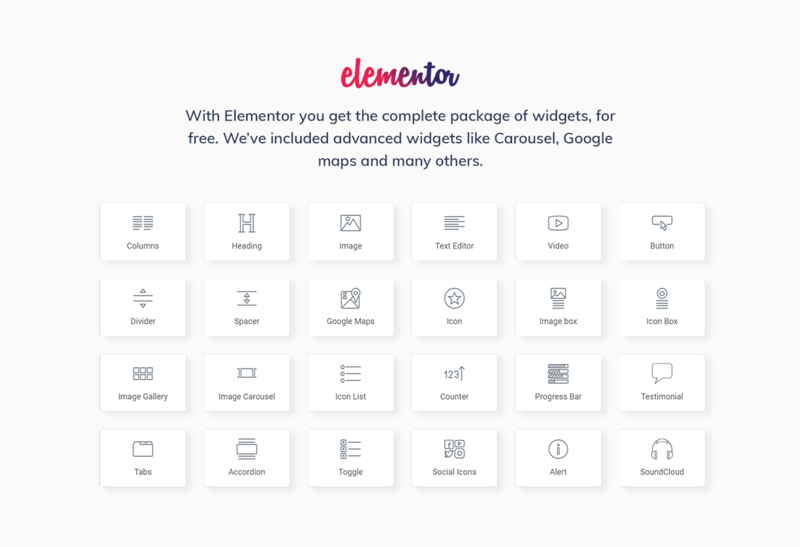 You will appreciate a stylish design and powerful functionality of the theme. You will be able to inform visitors about your photo studio and highlight the main values and specialization on About page. 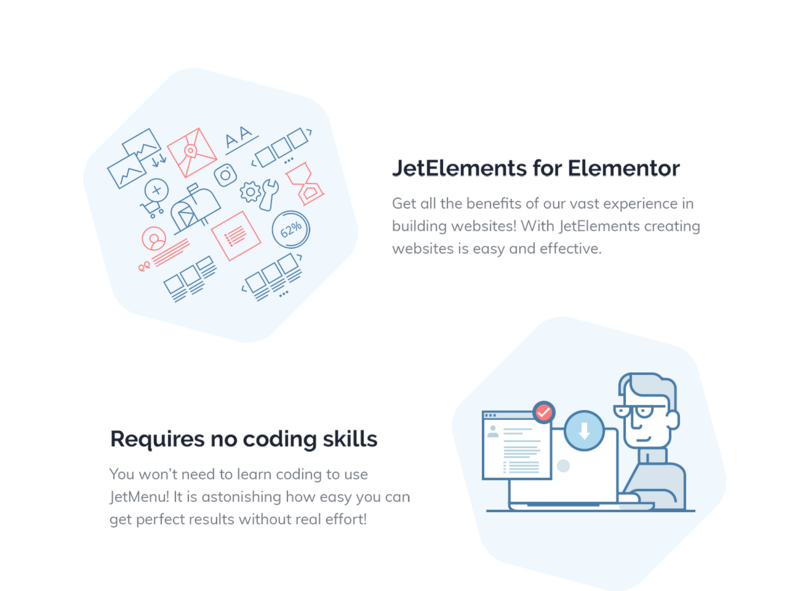 JetElements plugin will help to add attractive, useful elements on pages and customize their appearance according to your needs and taste easily and quickly. You will show services list, team members, testimonials of your clients, current and oncoming projects using a great Cherry plugins bundle. 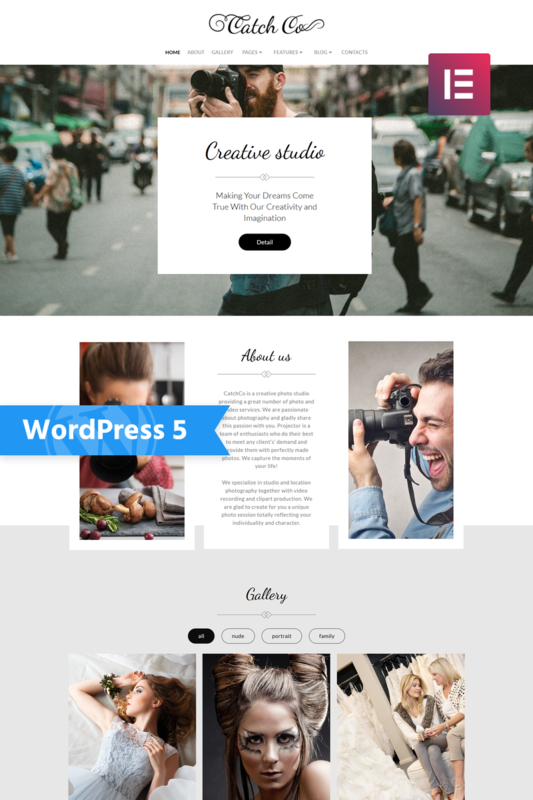 You will apply different layouts on the pages and enrich your content with appropriate elements using Catch Co Multipurpose theme. You will create a nice mega menu with drop-down sections and add relevant information to them using JetMenu plugin. 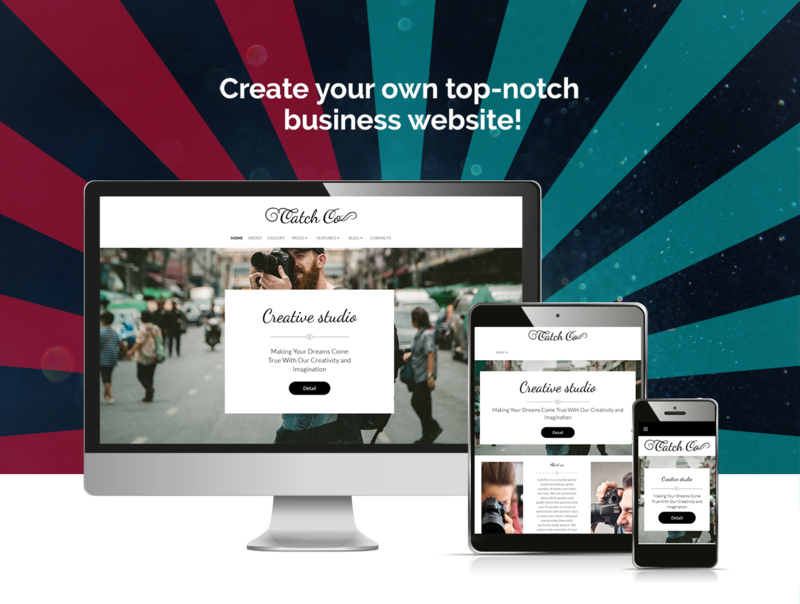 People will like spending their time on your studioâ€™s website thanks to a convenient interface and extraordinary typography of Catch Co theme.